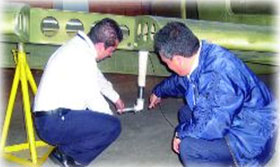 IETA (INSTITUCIÓN DE ESTUDIOS TÉCNICOS AERONÁUTICOS) LTDA., is an institution focused on both the formation and training of aeronautical technicians. The Company is located in the capital city of Colombia, Bogota and since its foundation it has shown a constant growth, with the establishment of two different branches for both theoretical and training courses. 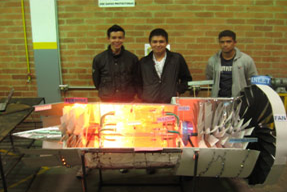 IETA (INSTITUCIÓN DE ESTUDIOS TÉCNICOS AERONÁUTICOS) LTDA. is mainly focused on the training of maintenance technicians in the field of aeronautics, such as aircraft line technicians and aircraft inspectors. The Company also trains onboard service personnel, such as flight attendants. For this reason, it is equipped with an advanced flight simulator providing training to students in a real-time virtual training environment. 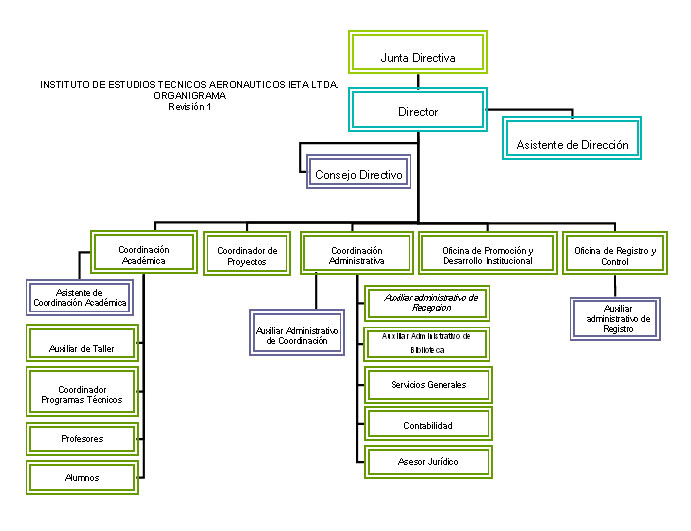 IETA (INSTITUCIÓN DE ESTUDIOS TÉCNICOS AERONÁUTICOS) LTDA. trains technicians in aircraft maintenance, providing them with the necessary theoretical and practical knowledge and promoting air safety at the same time. The cross curricular activities provide proficiency both in the theoretical and practical field, allowing the trainee to perform maintenance services in any airline or repair workshop. 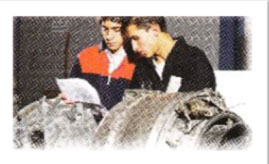 This is a course that trains inspectors on the maintenance of aeronautical equipment and aircraft engines. He/she also checks the navigation conditions of the aircraft and the materials and components to be repaired, among others. This program trains professionals on the maintenance and repair of the wiring and electrical interconnection systems of an aircraft. This course is designed to train technicians on the installation, maintenance and repair of the electrical and electronic systems in the different areas of an aircraft, namely computing and communication systems. This course is designed to train technicians on the repair and maintenance of the fuselage of an aircraft. For this, the students are endowed with knowledge on metallic structures and composite materials. This course is designed to train technicians in the diagnosis and repair of failures in the hydraulic systems and their components, as well as aircraft assemblies. These specialists can also work as technicians in hydraulic workshops. Escuela Educativa de Aviacion Rey del Aire Ltda.